Delicious Drip: Blooms – “Last Time”. | Pulp and Circumstance, Juiced. Delicious Drip: Blooms – “Last Time”. Holy, this track is really delicious. Production by Sacred Animals. 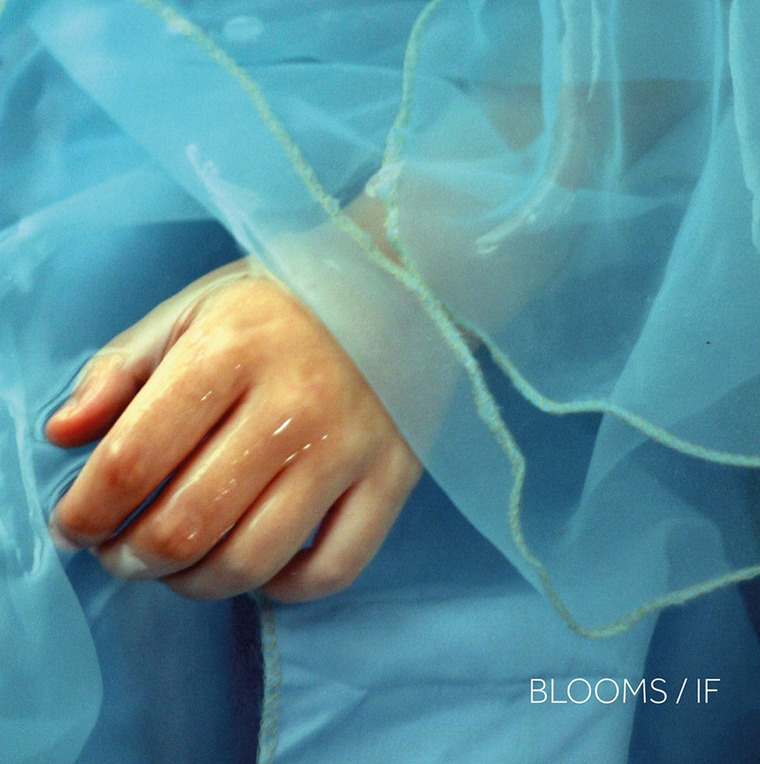 You can grab Blooms’ entire EP for free here. Purr. This entry was posted in Delicious Drip, jwolf and tagged blooms. Bookmark the permalink. ← Apparently Already Discovered: Yuko Yuko.